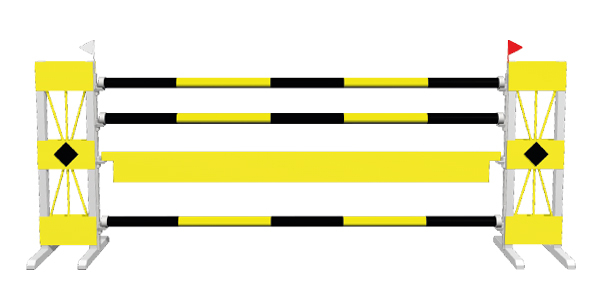 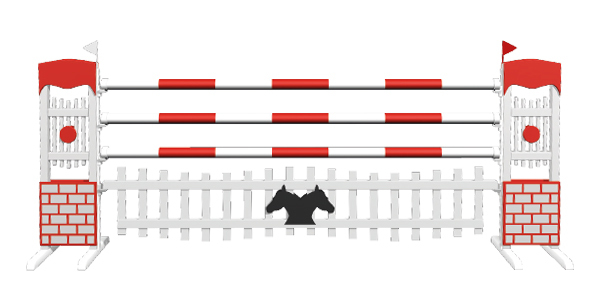 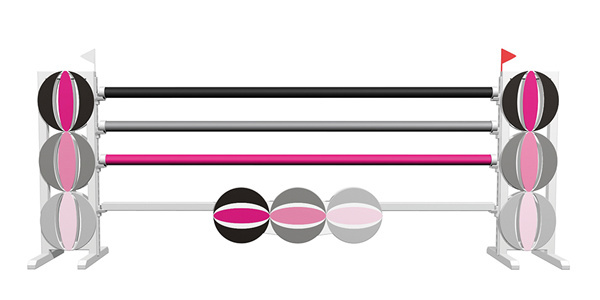 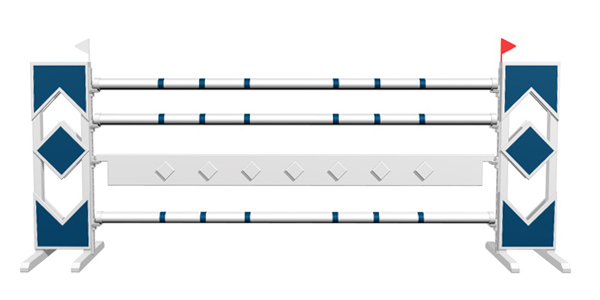 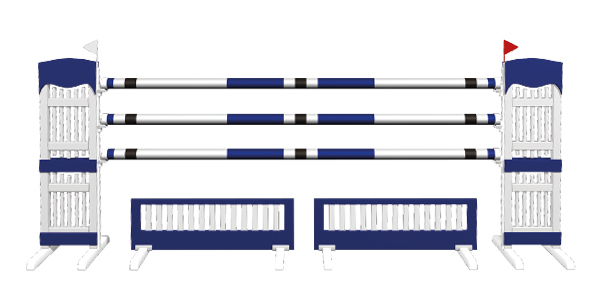 The ALU-BASIC jump series is characterised by its modern design. 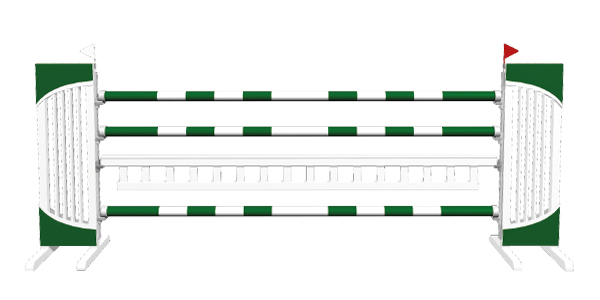 The combination of an aluminium frame construction with high-quality multiplex offers high stability and it is highly resistant to weather. 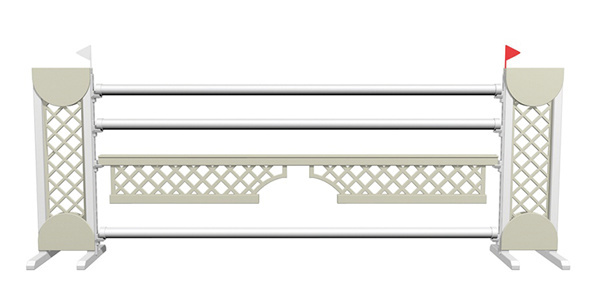 The white powder-­coated side parts are offered in the dimensions 50 x 170 cm. 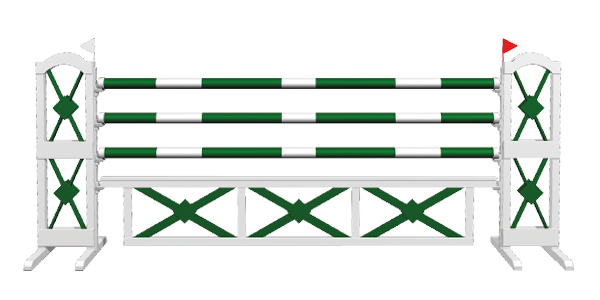 Planks, gates and fillers are made of coniferous wood. 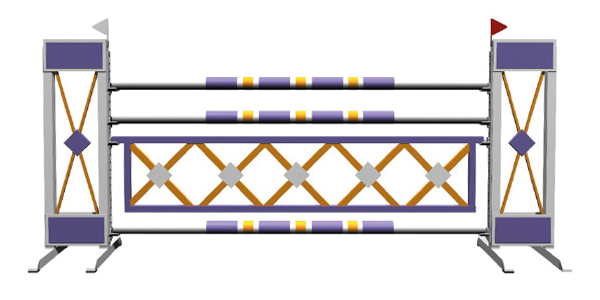 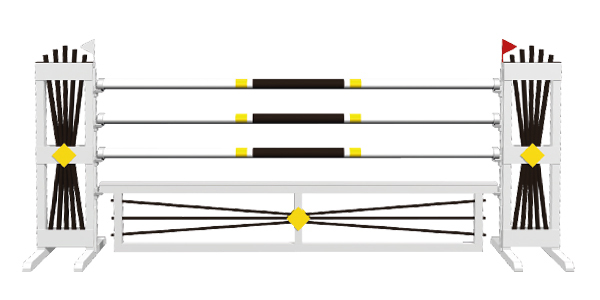 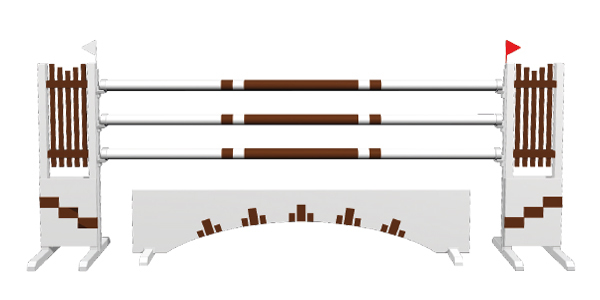 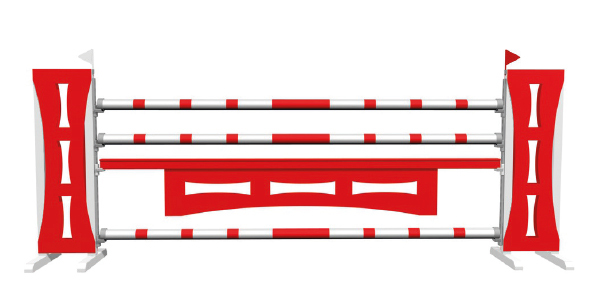 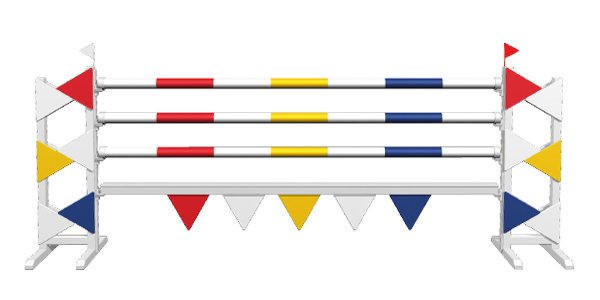 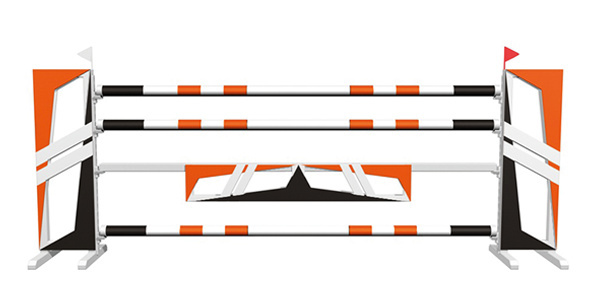 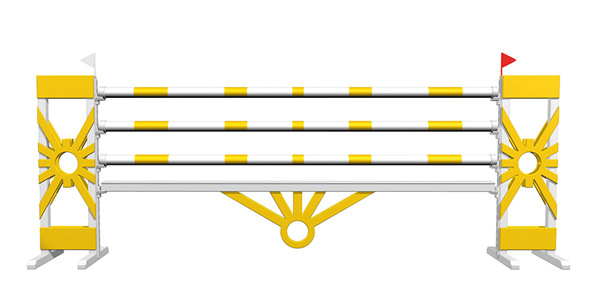 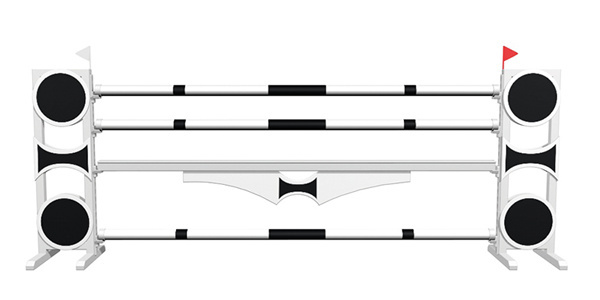 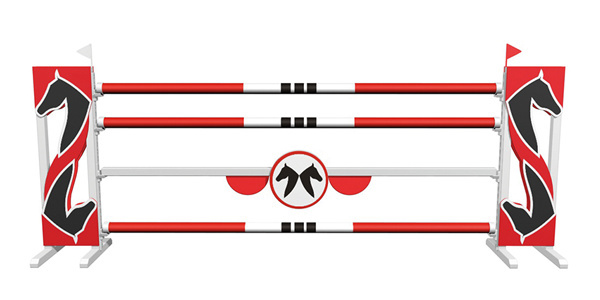 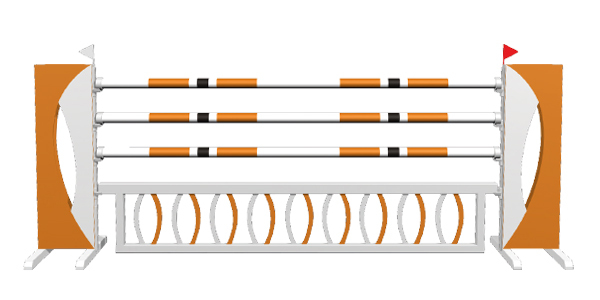 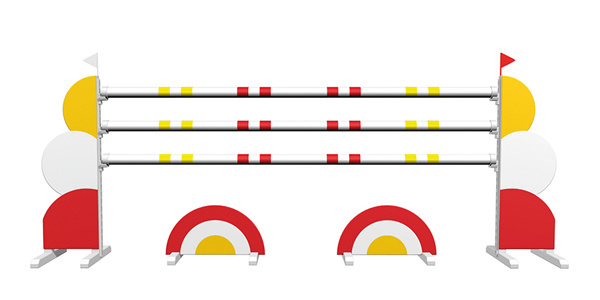 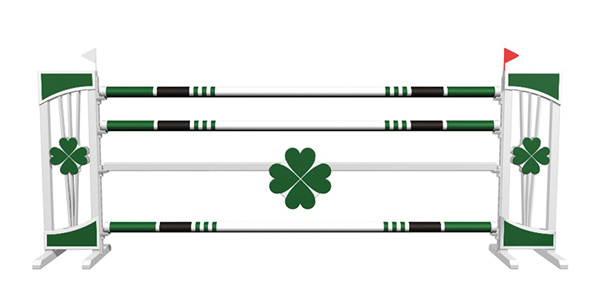 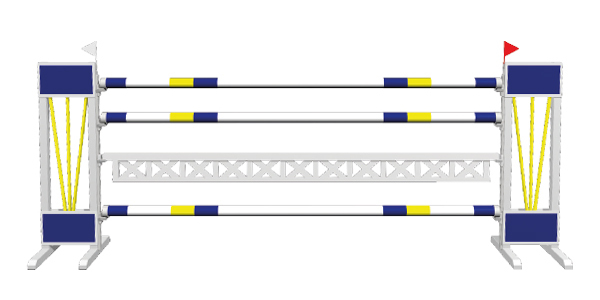 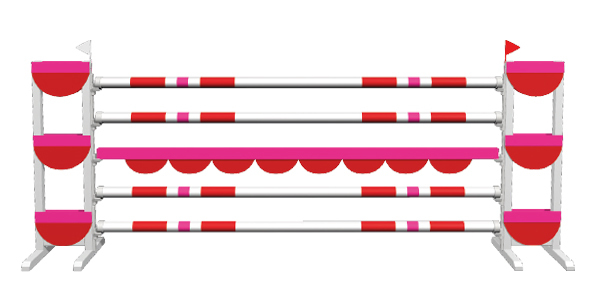 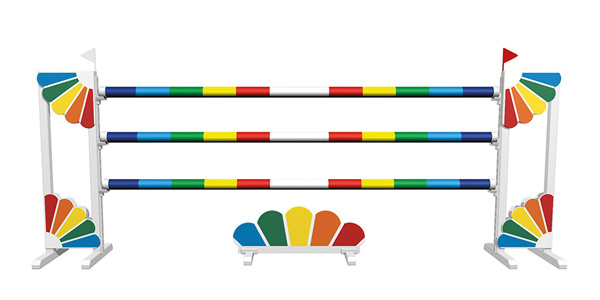 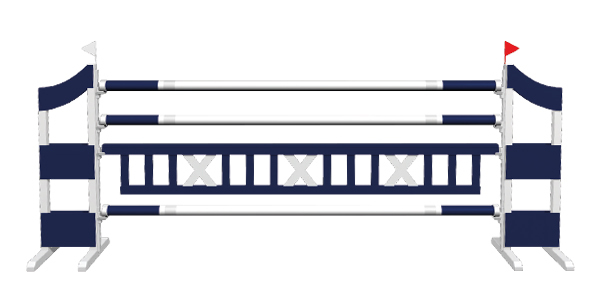 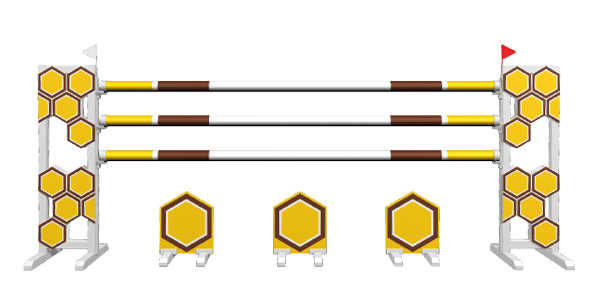 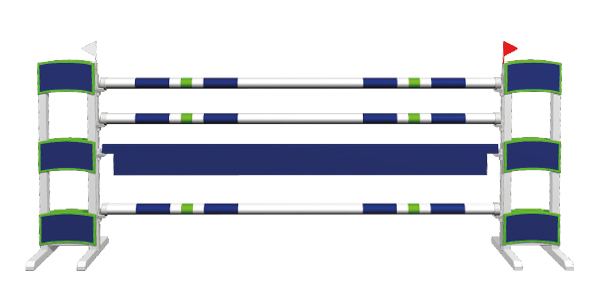 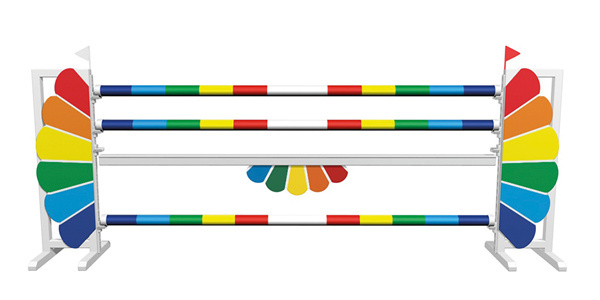 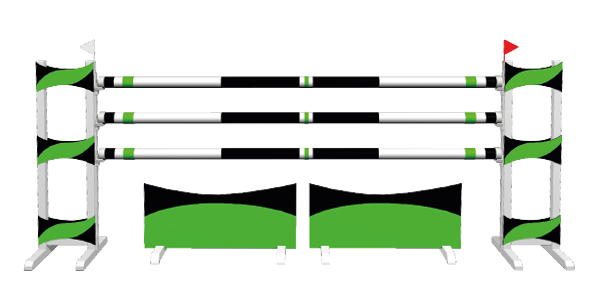 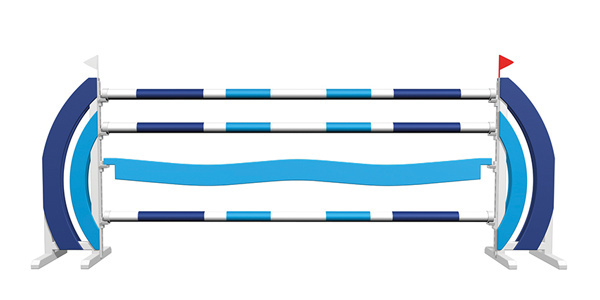 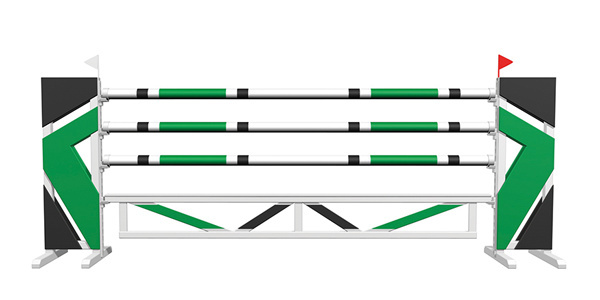 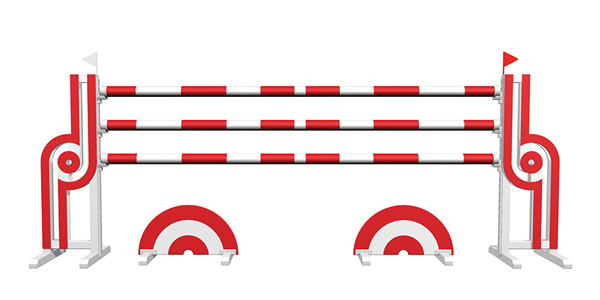 The jumps of the series are ­especially suitable for daily training at home and also for smaller tournament places.